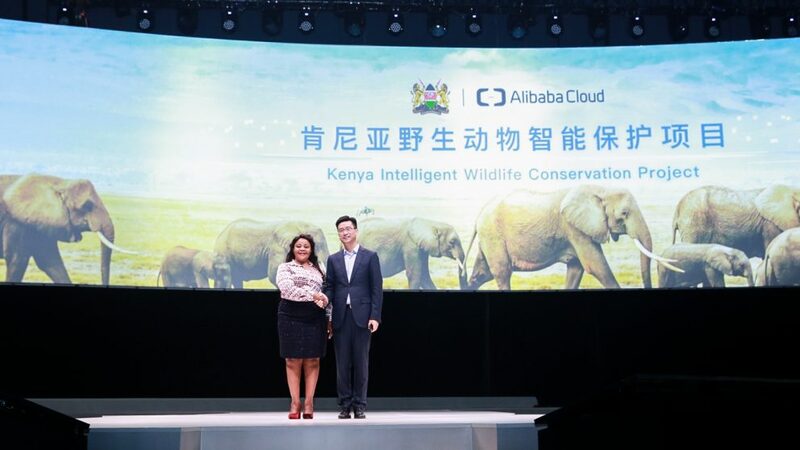 Alibaba Cloud said Wednesday it has agreed to explore a strategic collaboration with Kenya’s Ministry of Tourism and Wildlife to protect endangered animals. 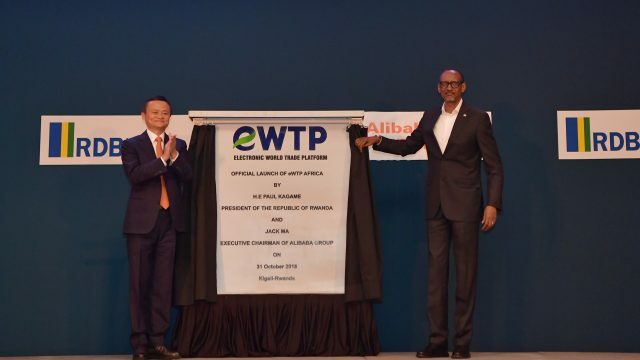 The first talks in support of the Kenya Wildlife Protection Project will focus on deploying Alibaba Cloud’s technology for a designated area inside the Tsavo East and West National Parks. They are in one of Kenya’s oldest and largest protected areas, at over 13,500 square kilometers. “It is our great honor to support the Kenyan government and make a contribution to the country’s wildlife conservation efforts. 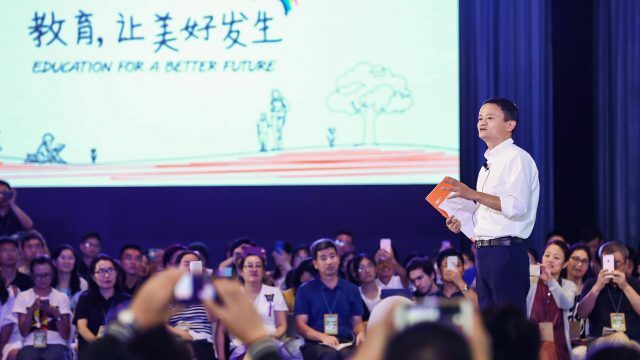 The collaboration underscores the positive impact that technology, including cloud computing, AI and IoT, can have on the planet and on wildlife protection,” said Simon Hu, president of Alibaba Cloud. The idea would be to leverage Alibaba Cloud’s computing, artificial intelligence and Internet of Things capabilities to keep track of the park’s endangered elephants, rhinoceroses and lions. Specifically, the two sides are looking at deploying animal-tracking sensors, infrared trap cameras, smart weather stations, ranger devices and wide-area drones to collect real-time data on the movements and general health of the animals, feeding it back to a monitored platform. Equipment tracking the animals would be lightweight and solar-powered. 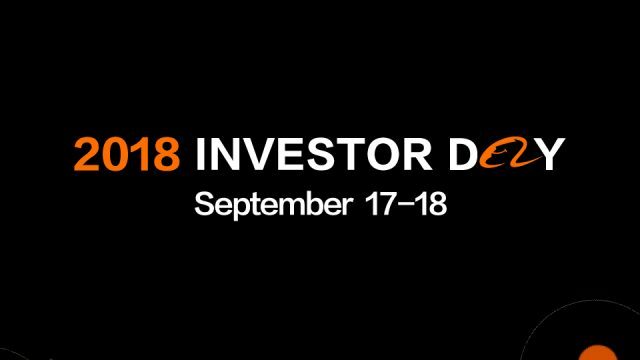 The platform would then analyze and predict animal behavior and travel routes, alerting the command enter on potential risks or dangers, including illegal poaching and human-animal conflicts. That would help direct deployment of ground teams to respond quickly and better manage the park. The two sides will also look at ways to combine the local operator’s GSM telecommunications network with government-licensed satellites to build up the infrastructure and make data transmissions more intelligent, cheaper and allowing near real-time updates. “Wildlife is the main attraction to tourists visiting Kenya. Among the key species attractions are the elephant, rhino, giraffe, and buffalo, among others. Currently, Kenya has a population of about 35,000 elephants, and about 42% of this population of elephants occur in the Tsavo ecosystem. In addition, the ecosystem also provides a critical habitat for rhinos, giraffe and lions, among other species. It is therefore important for the Government of Kenya to use technology to protect wildlife and their habitats in the Tsavo ecosystem,” said Dr. Margaret Mwakima, principal secretary of Kenya’s Ministry of Tourism and Wildlife. Beyond the Tsavo project, the two sides will look to expand protection to more parks across Kenya, ultimately building a nationwide digital ecological protection platform. They’ll explore cooperation in staff training and development of educational-tourism opportunities in Kenya. 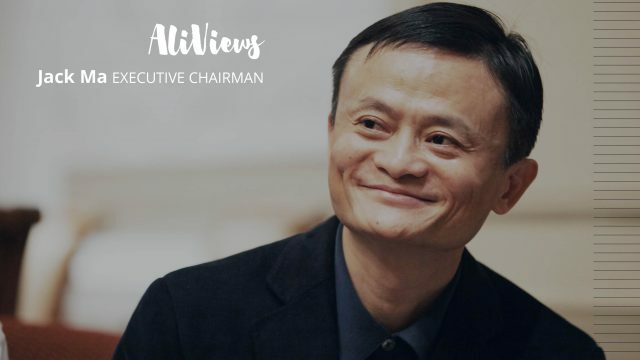 The Tsavo initiative follows the visit of Alibaba Executive Chairman Jack Ma to Africa earlier this year, as well as the group’s support of a fund to empower entrepreneurs across the continent.